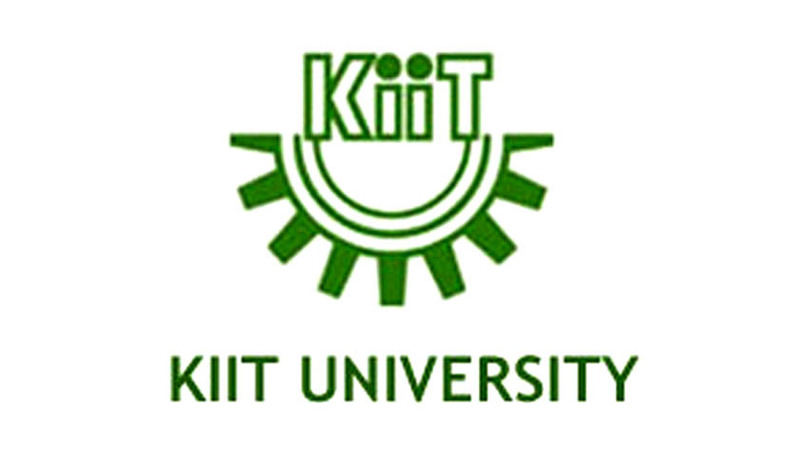 Admission to all the courses (except MBBS, BDS, PG Medical & PG Dental) will be ONLY through KIITEE – 2017, KIIT University. Application Form and Prospectus will be available online only. It will not be available in hard copy. Candidates have to apply online at http://www.kiitee.ac.in or http://www.kiit.ac.in or they can download it from the website. For LL.M- (1Year) Candidate should have passed B.A.LLB/BBA LLB/B.Sc.LLB/B.L, degree or an equivalent degree from recognized university and must have secured at least 55% of marks in aggregate.